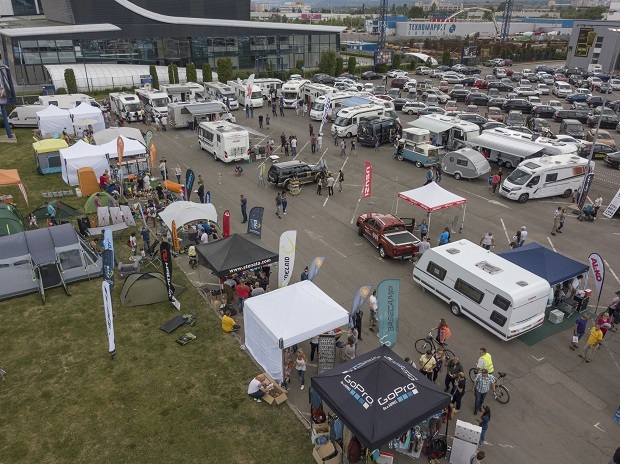 The first edition of Camping & Caravanning Expo in Sofia, Bulgaria was held on 12 and 13 May 2018. The event was organised by The Bulgarian Camping Web www.camping.bg in a cooperation with Metro Cash&Carry. Camping & Caravanning Expo is the first and only one of its kind fair in Bulgaria dedicated to camping, caravanning and outdoors. The camping tourism and related activities are one of Europe's most evolving business spheres rising all the last years. The exhibition presents the latest trends in the branch - the newest models of motorhomes, caravans and tents of leading manufacturers from Europe and the rest of the world, glamping solutions, technical and sanitary innovations for camping, sports and leisure equipment, destinations in Bulgaria and Balkans. Exhibitors report unexpectedly high interest and a subsequent rise of their sales. Many of motorhomes and caravans on the Expo were sold during the show. At Camping.bg's stand were distributed over 1 000 copies of Camping Map of Bulgaria, issued just a few days before the Expo. 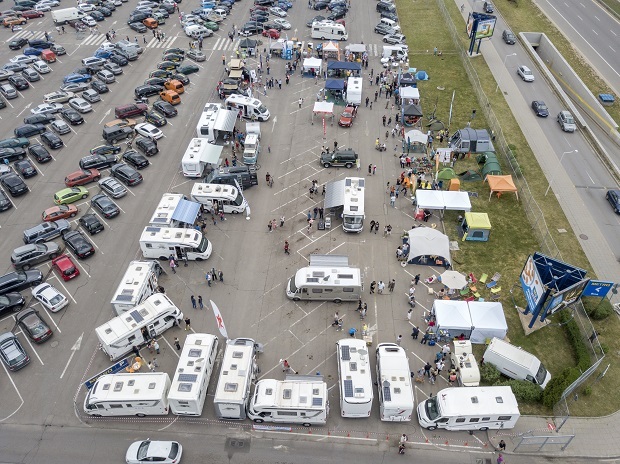 22 motorhomes, campervans and caravans from some of the biggest European producers: Laika, Hymer, Knaus, Bürstner, Dethleffs, Weinsberg, Rimor, etc. The next edition of Camping & Caravanning Expo will be in Spring 2019 at the same place with more exhibitors, more visitors and on bigger area.